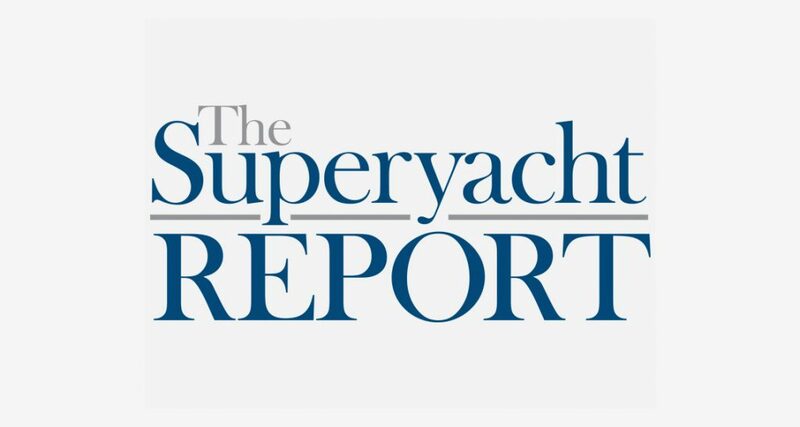 RUPERT SAVAGE, GROUP CEO OF GLOBAL YACHTING GROUP, RECENTLY SPOKE TO THE SUPERYACHT REPORT ON THE SUBJECT OF YACHT SURFACES AND COATING TRENDS. “Coating a vessel is a very labour-intensive and expensive process – it is, however, what gives the yacht its professional shine and bling and makes it stand out from the rest. Over recent years, clients are demanding not only increasingly higher quality but also different and more exotic finishes – everything from metallic, pearlescent, chrome, matt, satin, full gloss to other textured and special effects like those created with vinyls. These coatings need to be applied professionally and efficiently as well as being easy to maintain and have longevity. “We have to adapt to the market’s demands and gain experience in all the technology available. Every type of coating and application method has its pros and cons; the question is, what is the most influential factor? Robotic filler application machines have been tried and tested with different levels of success to reduce the fairing time in new builds. The problem is that they are mostly suited to simple hull forms in a production line and struggle to cope with the complexities of superstructures and the fact that almost every yacht is different. “Metallic, pearlescent, chrome and matt finishes, if applied with suitable skill, can look incredibly striking – the problem will always remain that these finishes are very difficult to maintain and effectively repair. Certain specialised polishes are increasingly popular as an excellent option to maintain and prolong the painted surface, but this will always be a temporary solution. “Vinyl wraps are increasingly more sophisticated and can be applied relatively quickly to a multitude of smaller areas, tenders, toys, dashboards, etc., to create an assortment of different effects and colours. They are restricted, however, by the width of the roll (unsuitable for large areas) and do not offer the same depth of gloss or distinction of image as a paint.